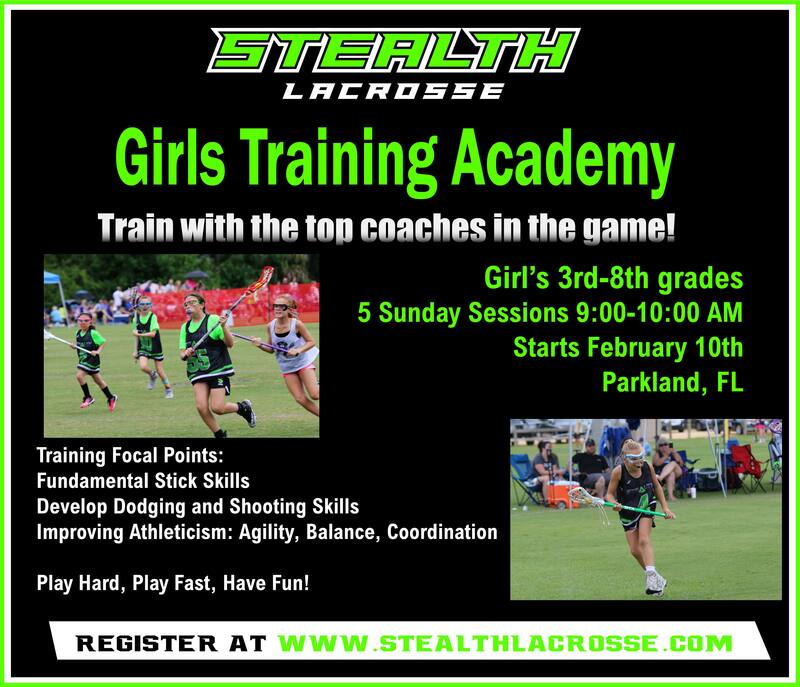 The Stealth Girls Training Academy is a premier training experience for players and families looking for more than what is typically available in the marketplace. Our level of instruction is proven and unlike anything most players have ever experienced. Our mission is simple: develop individual players to be their fullest potential. Each player will be placed in position, age and skill level appropriate groups. The groups will be led by experienced coaches who specializes in player development. Our proven training and innovative coaching techniques will challenge each player, giving them the tools, they need to elevate their game to the next level. 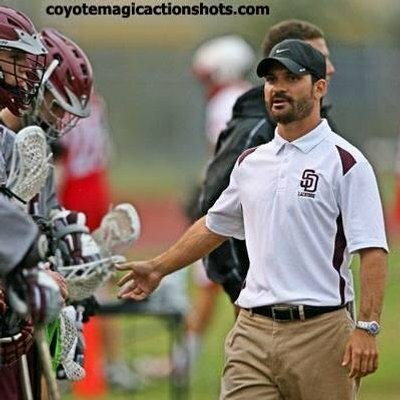 Stealth Director/Coach Ryan Burton and staff will coach all youth training sessions.